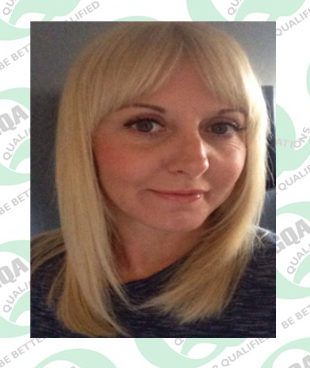 GQA Qualifications: Are GQA Centres really getting the most out of GQA On-line? Are GQA Centres really getting the most out of GQA On-line? It just hit me – like a truck – Are our Centres really getting the most out of GQA On-line? Confused with certain areas? Want to save time? Want to know the benefits of using GQA On-line? Q. What is GQA On-line? This web-based system was built for our GQA Centres to access live information on their centre activities. It is the only method of registering, certificating and administering candidates. Our GQA On-line system went live in May 2013; there are guidance notes available but are you really getting the most out of our on-line system? There continues to be changes to the system as we continuously look to improve functionality of the system (and implement the required changes for fenestration MTC) but the basic premise will remain the same. Over the next few months I will be targeting certain areas to show you how to access a variety of functions and to show you just how you can get the most out of our system. If there is a certain part of the system that you would like me to deal with first then please do let me know; similarly please don’t hesitate to get in touch with myself or Jodie if you would like individual help on the system.